Zombie and man are always a hot topic to be exploited in movies, comics, and games. People are always wondering, someday, in this life will appear, scary zombies, as we have seen through the film? Perhaps this is possible. By now, biological weapons are capable of genetically altering any animal. So if one day, the perspective you once imagined to be true, what would you do? Stand up to fight them like a hero, or run away like the others? DEAD 2048 Puzzle Tower Defense will accompany you on the journey. Be prepared to discover new things! In 2048, a pandemic was triggered by the plant explosion. The creatures in that vast area became freakish creatures that looked terrifying and were looking for other people to eat meat. They focus on small groups and attack people. Those who bite them will turn into their teammates. 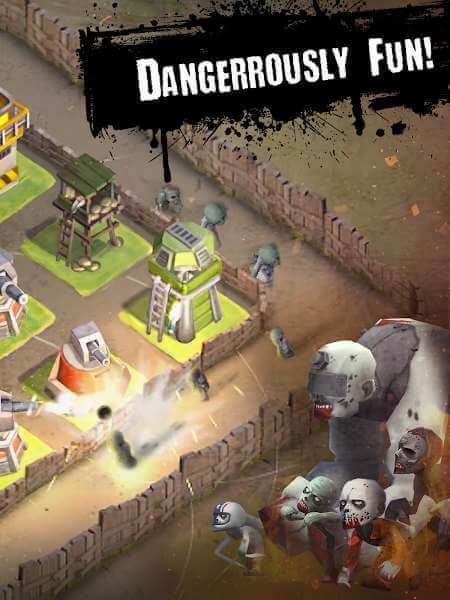 You will play the role of a military officer, carrying the task of building towers to fight the invasion from them. Will this war, humanity, or zombie survive? 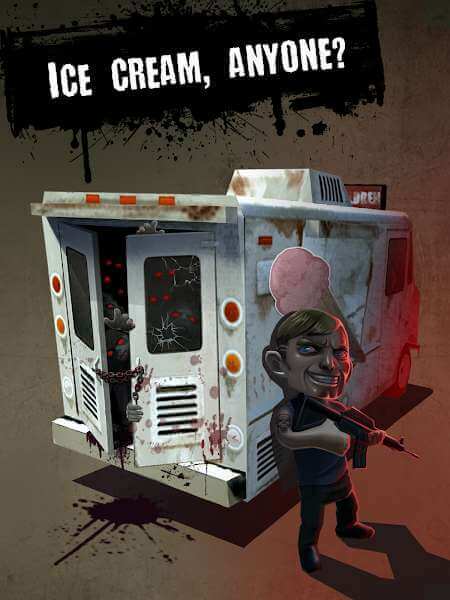 DEAD 2048 Puzzle Tower Defense is a unique combination of tower defense game and the famous 2048 game of the publisher Androbaby. 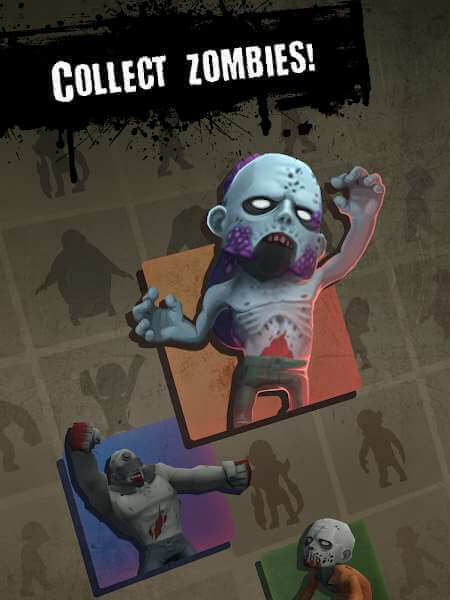 The mechanism is quite simple; you will build towers to fight the invasion of the zombie. However, you can not build towers by gathering resources and building them through the building. Build a tower by pairing the same tower to build a higher level tower. The original tower has a shallow level, use the up, down, left and right keys to reassemble them similar to the game 2048. Until you build tower defense 131072 or also called the laboratory Biology, you will win. However, Tower 131072 at a very high level, you must carefully choose the operation to graft the tower so that the neatest to have the opportunity to win. Because the board is only 4×4 size, it only takes a few steps, the board is full, and you can not continue playing. So, the game gives you a function called “Undo” so you can return to the previous move. This action is limited, and you can get more of this by completing some quests that the game offers. 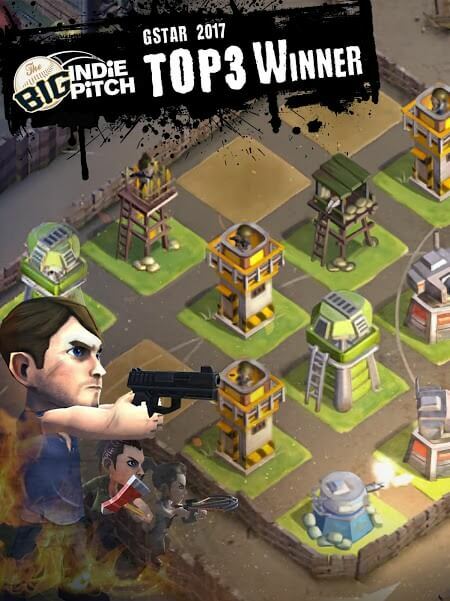 DEAD Puzzle 2048 Tower Defense is a relatively new style, so now a lot of people interested. Not only that, but the interface is also beautifully designed, consistent with the plot. The board space, a desolate place, is built with dark shades, and the images are old and ruined, creating a sense of an apocalyptic world, about to become so Will the world escape the tragedy caused by the zombies? It all depends on you, try it!